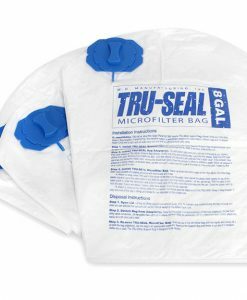 3-pack of 8 gallon Tru-Seal Microfilter Bags. MD’s Tru-Seal Microfiltration System is the new standard in all top-emptying central vacuum power units. 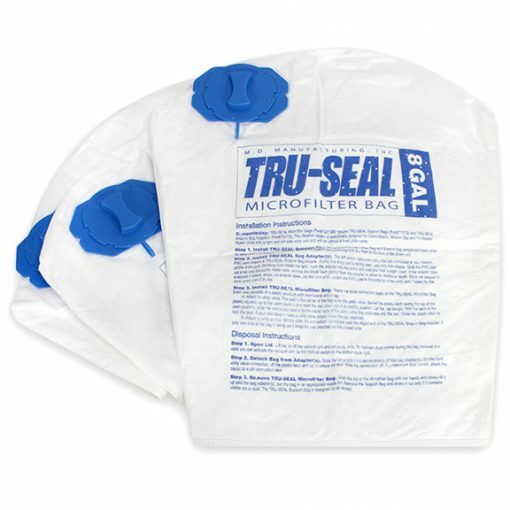 3-Pack of MD’s Tru-Seal Microfilter Bags. 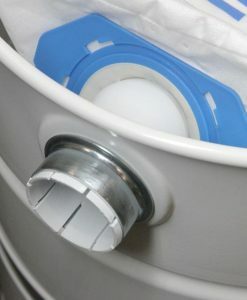 The new bag is easy to install and change, while its encapsulating design and locking caps make disposal very sanitary. The highly durable, Tru-Seal disposable filtration bag is a 5-plymicrofilter that captures debris down to .3 microns. 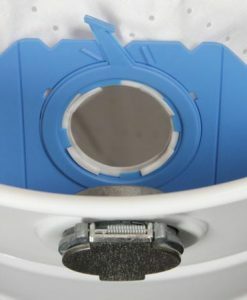 The Tru-Seal Microfiltration System features three connection points which allows debris intake from the front utility valve and both side intakes. The new bag is easy to install and change, while its encapsulating design and locking caps make disposal very sanitary. 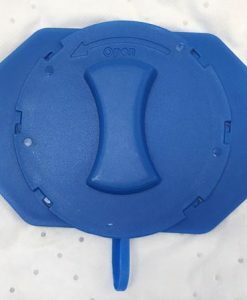 The side connections slip onto a Tru-Seal Adapter. 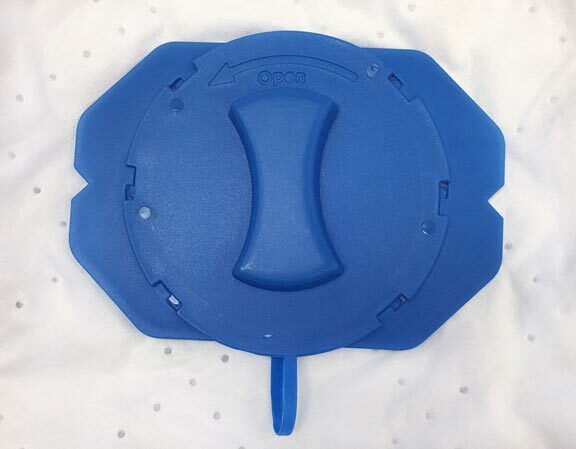 The front utility valve connection simply slides and locks onto the backside of the utility valve neck. If any connection on the bag is not used simply leave the cap attached. The highly durable, Tru-Seal disposable filtration bag is a 5-plymicrofilter that captures debris down to .3 microns. 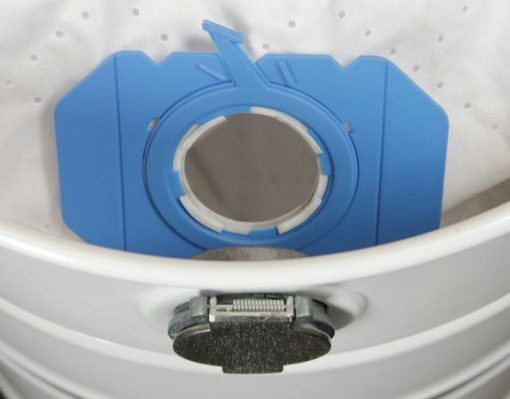 The Tru-Seal Microfiltration System features three connection points which allows debris intake from the front utility valve and both side intakes. The new bag is easy to install and change, while its encapsulating design and locking caps make disposal very sanitary. All top emptying power units from MD Manufacturing will have the new Tru-Seal Support Bag and new Tru-Seal Microfilter Bag starting March 1, 2017. 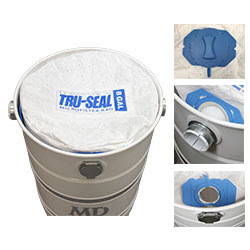 All MD, Modern Day, Silent Master, and Flo-Master power units no matter the height or previous filtration type can upgrade to the Tru-Seal Filtration with the Tru-Seal Upgrade Kit.